The ST65R Sowelu is the latest 65M Class design by RCSails, it sails on one float like our former designs. 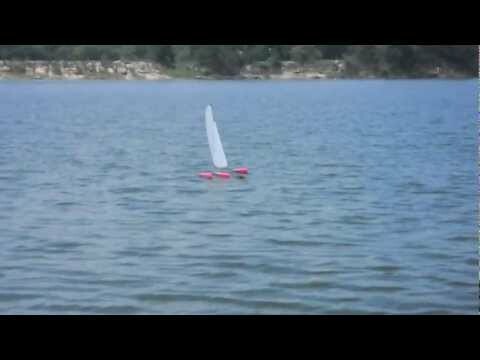 It is slimmer, lighter and accelerating faster compared to our RT65 and RT65R. 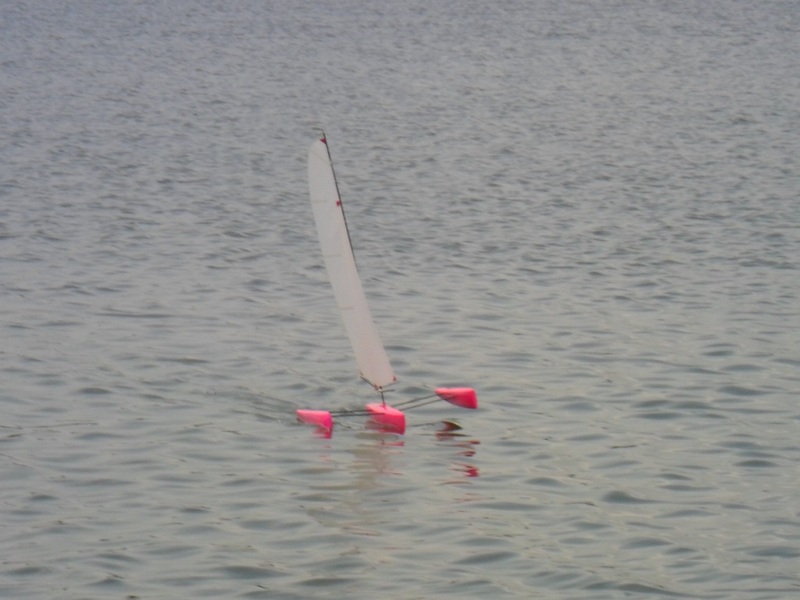 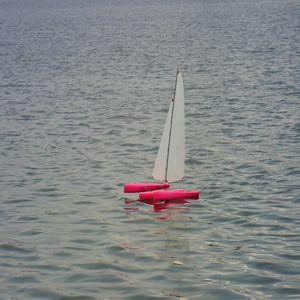 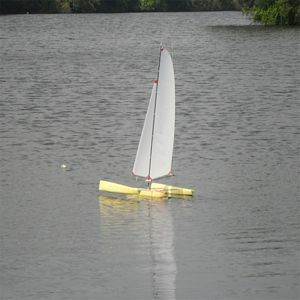 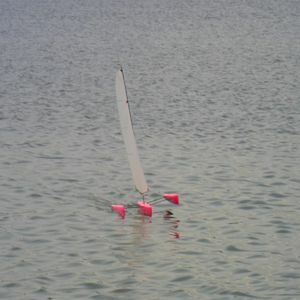 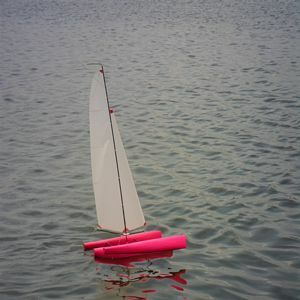 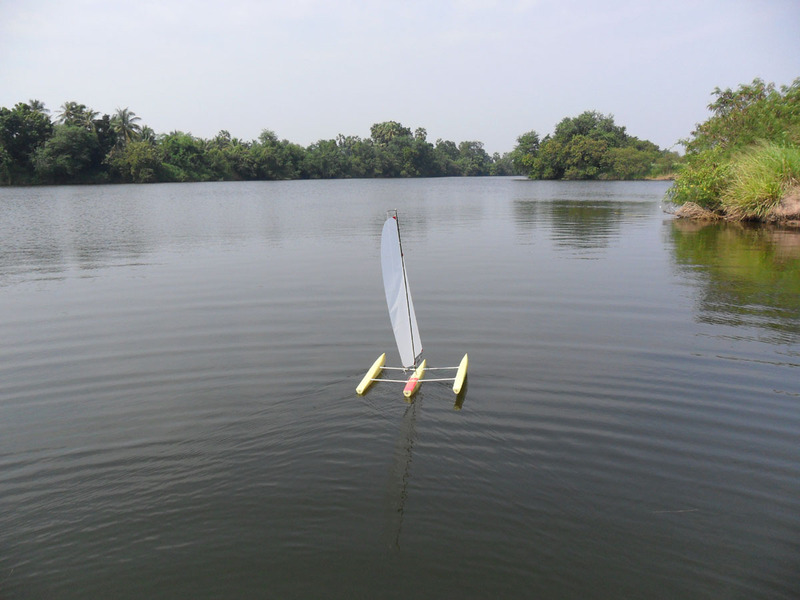 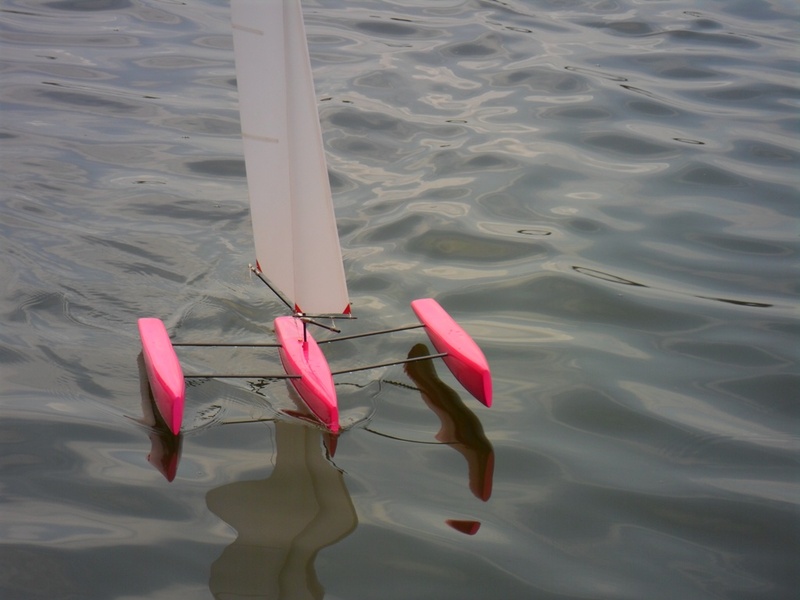 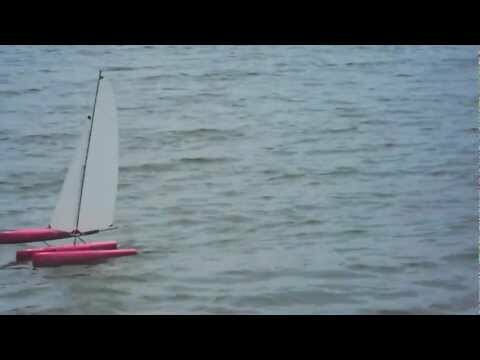 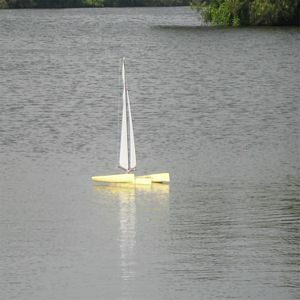 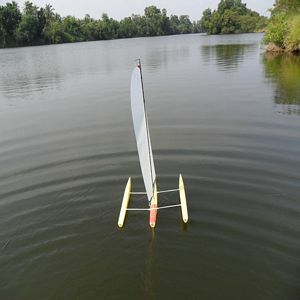 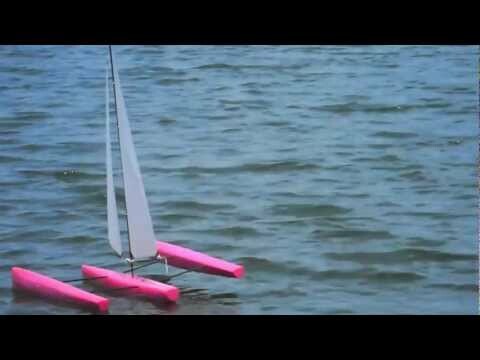 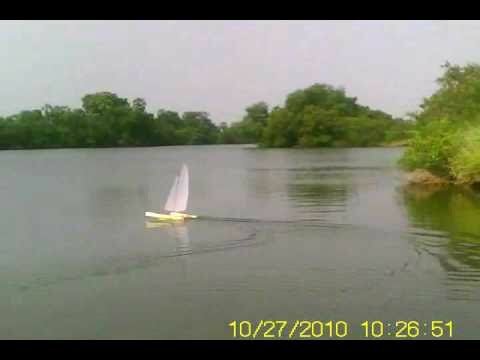 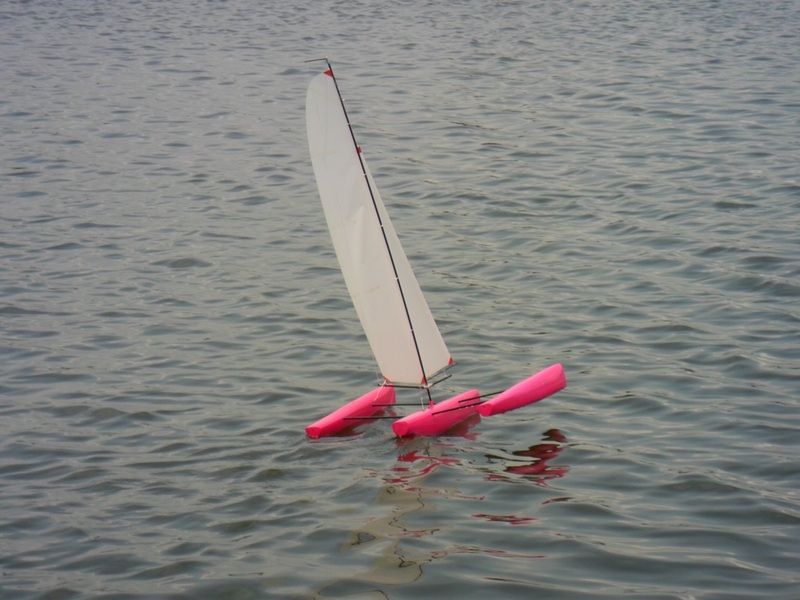 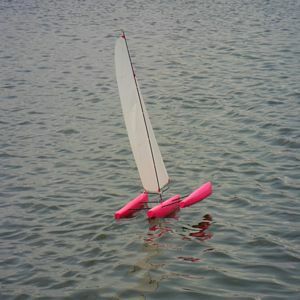 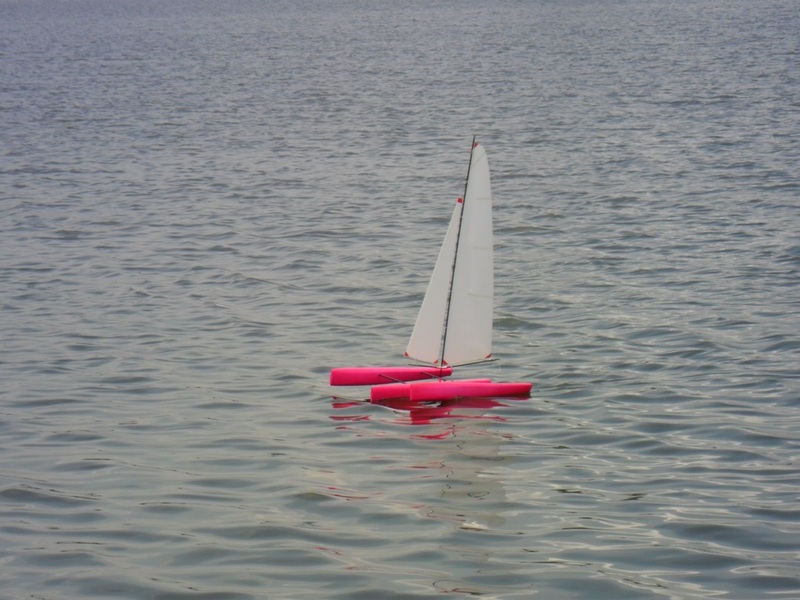 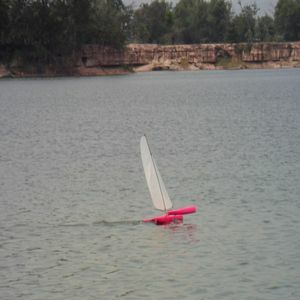 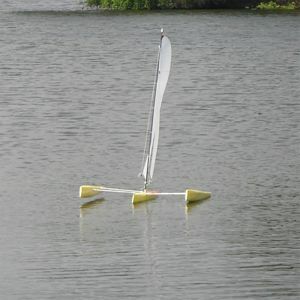 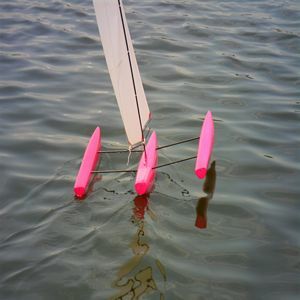 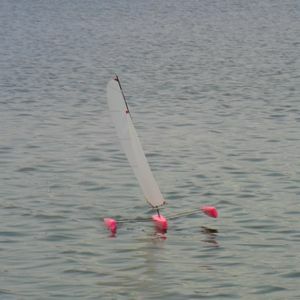 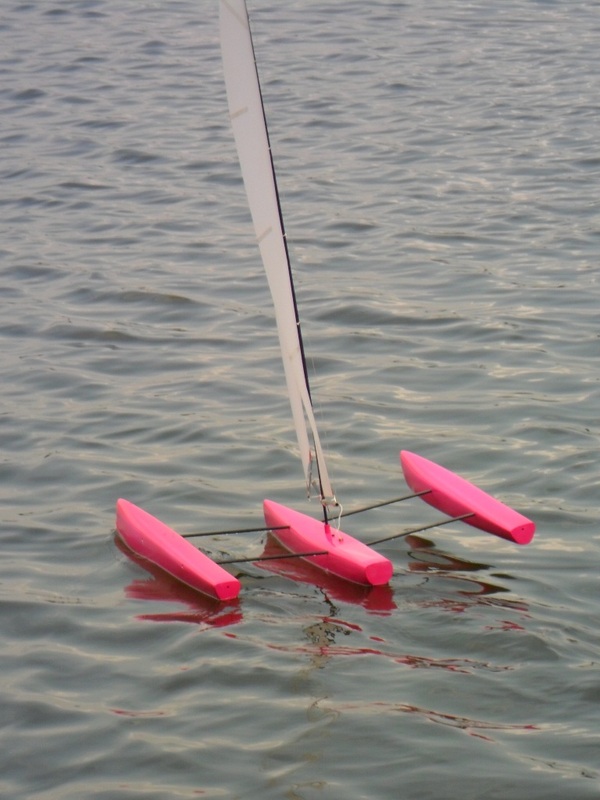 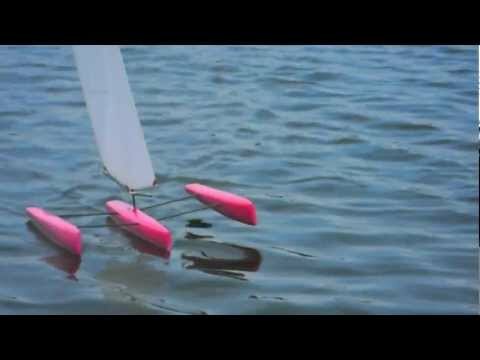 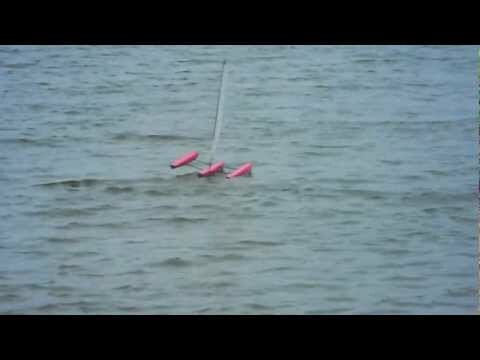 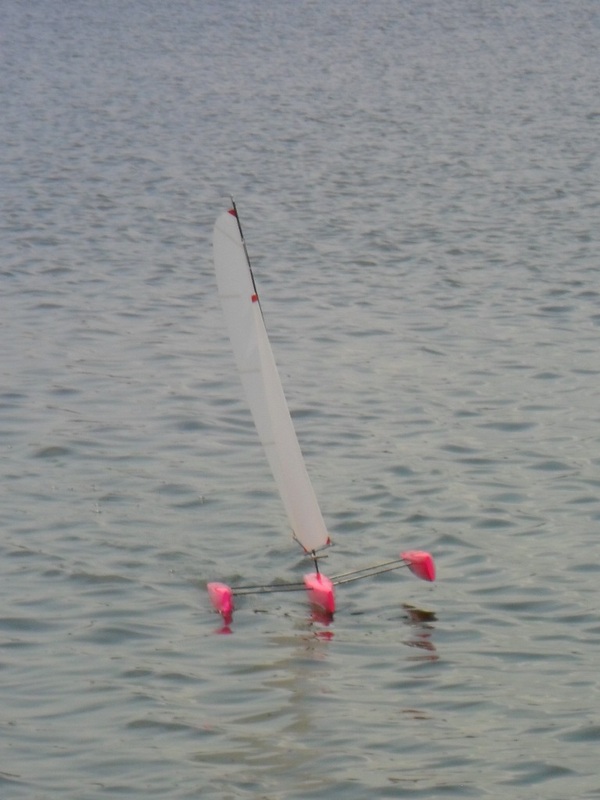 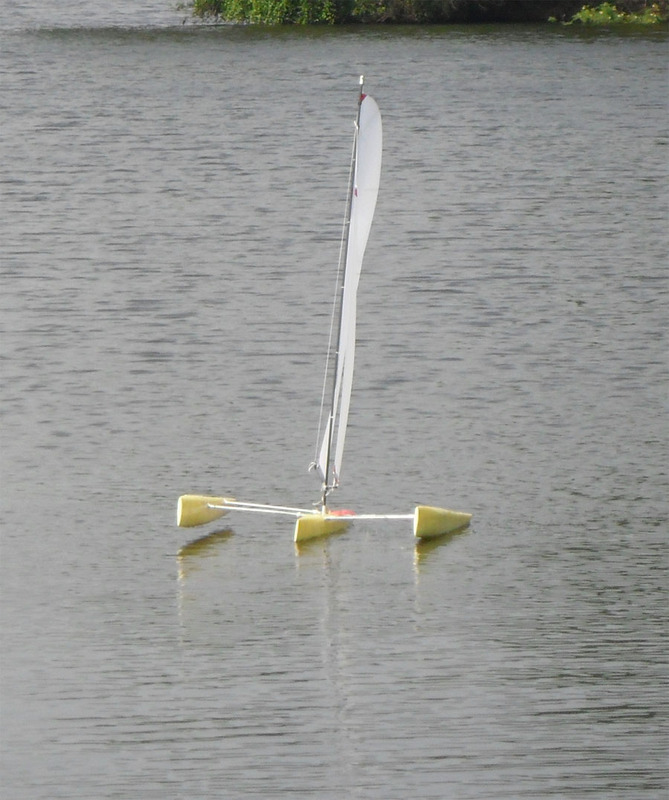 The ST65R Sowelu is available as a kit from RCSails. 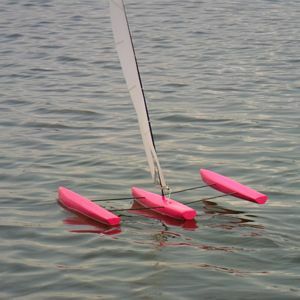 The kit consists of the hull halves for all three hulls with the receptables for the beams already moulded in, carbon fiber beams, center board & rudder. A swing rig kit is available too - have a look at our catalog's rigging section.